with a small size but a sizable transparent tray. The products in the series range from 1000.1g to 100.01g. 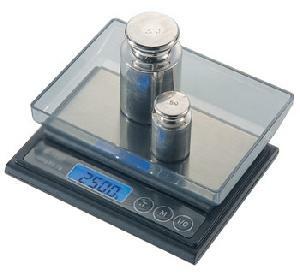 with attractive price, it is a choice pocket scale. 1.Easy to operate (before each use no need for calibration). 2.Easy to change the units of weight (Gram—Carat—Pennyweight—Ounce—Troyounce). Company Name: Shenzhen West-Boao Science & Technology Co., Ltd.